Robert De Niro, Robert Redford, Clint Eastwood, Dustin Hoffman. 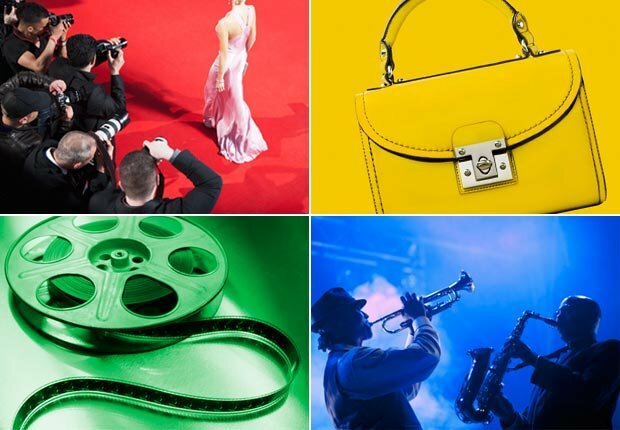 Meryl Streep has had all the big names — on screen, of course. Tommy Lee Jones is the latest. 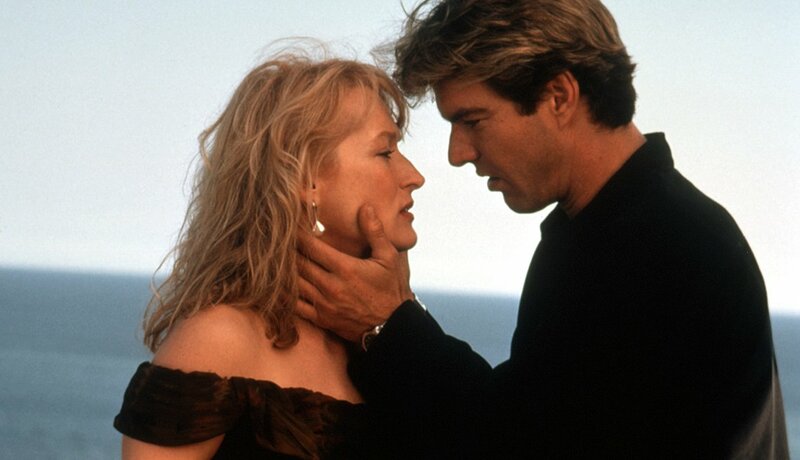 In Hope Springs, he stars as her husband and gives us a reason to recall three decades of Meryl and her men. Streep stars for the first time with Robert De Niro and earns her first Academy Award nomination. She will star opposite him again in 1984 in Falling in Love. 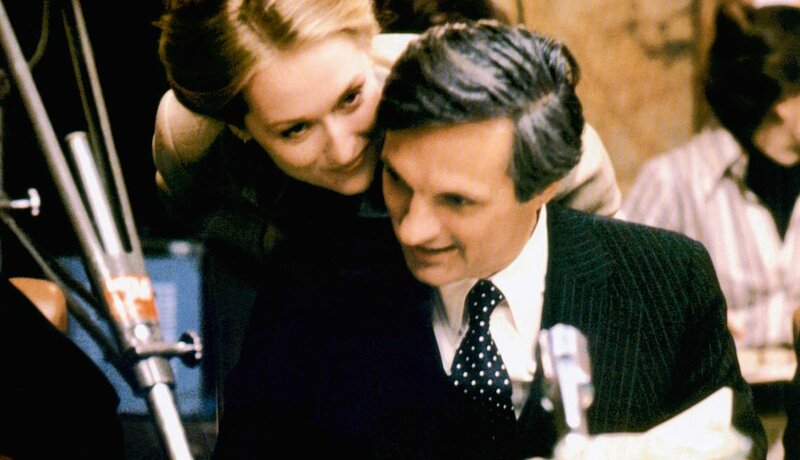 Alan Alda is the title character in this story of Washington political and sexual intrigue. Streep is the beautiful young woman with whom he has an affair. 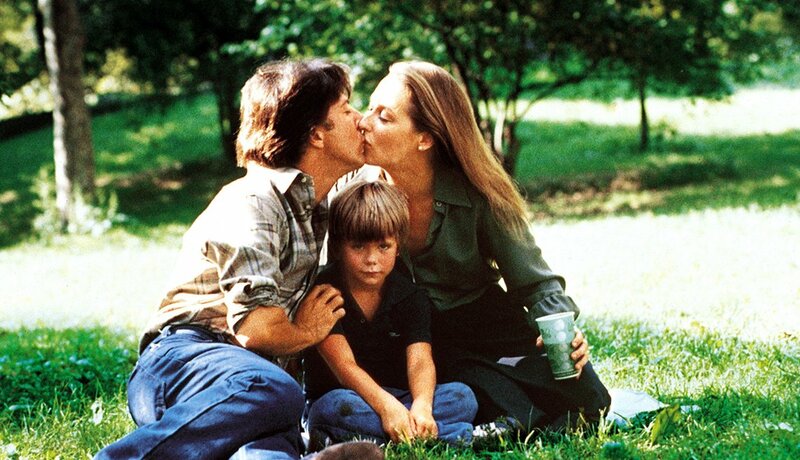 Streep breaks hearts in the child-custody drama, playing opposite Dustin Hoffman. She wins her first Oscar. 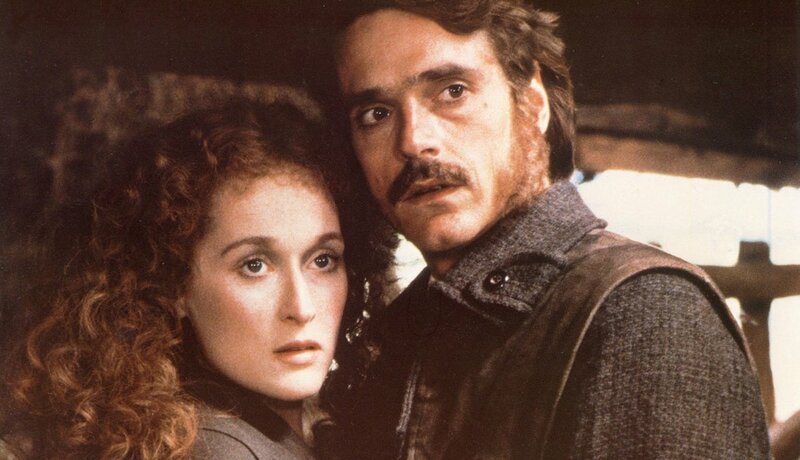 Streep and English actor Jeremy Irons make a gorgeous couple playing actors who have an affair while making a period movie. The dizzying twists and turns of the story come courtesy of novelist John Fowles via screenwriter Harold Pinter. 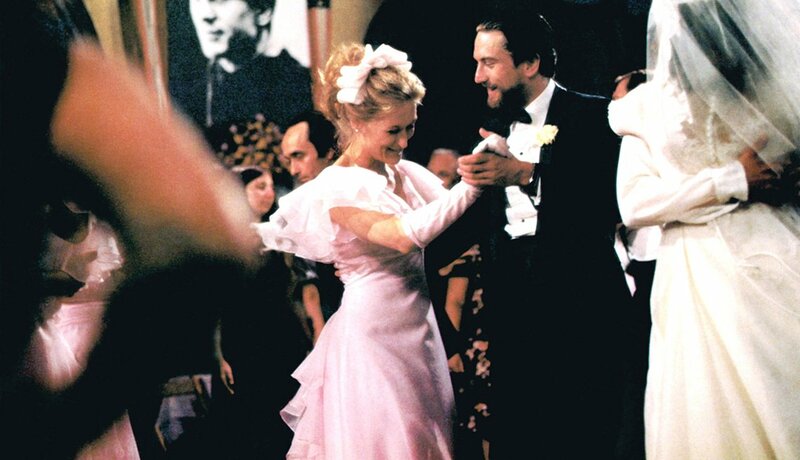 Streep is a Holocaust survivor, Kevin Kline her Holocaust-obsessed lover. She wins a second Oscar for her riveting portrait of a woman who can't live with a horrible secret. She shares the screen for the first time with Sam Neill (as well as Sting and Charles Dance) as a woman remaking her life in post-World War II England. She and Neill star together again in A Cry in the Dark (1988). How could she not fall in love with Robert Redford? 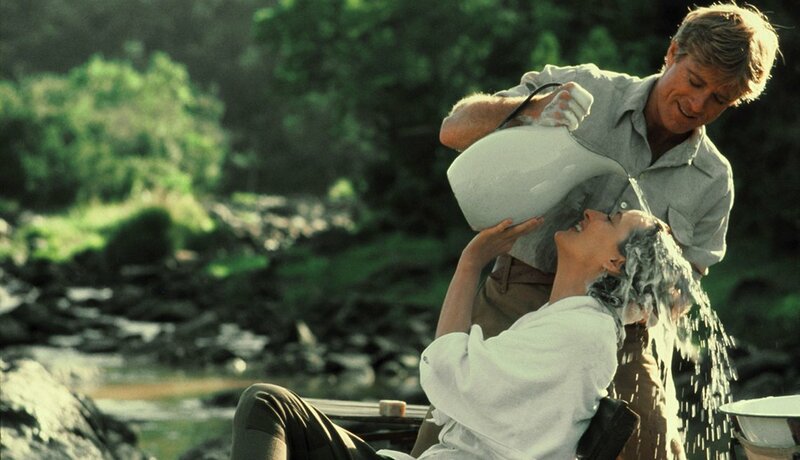 He plays Denys Finch Hatton, the lover of Streep's character, Karen Blixen, in this sweeping movie mostly filmed in Africa. 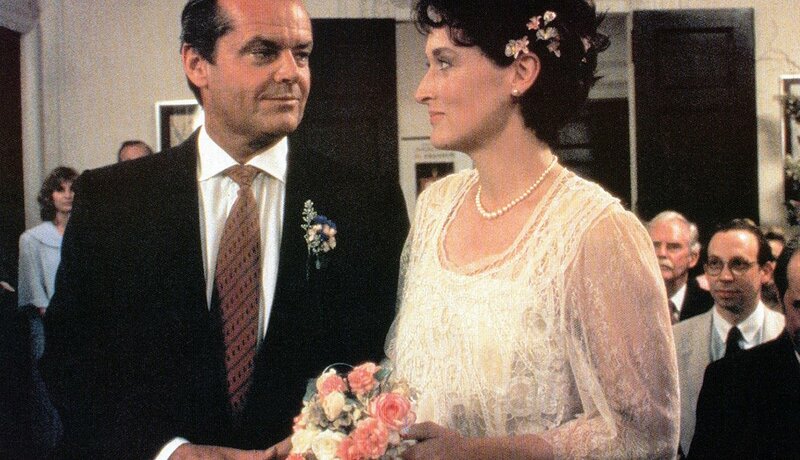 The first of two turns with Jack Nicholson, Heartburn is about the breakup of a marriage taken from Nora Ephron's roman a clef about her marriage to Carl Bernstein. 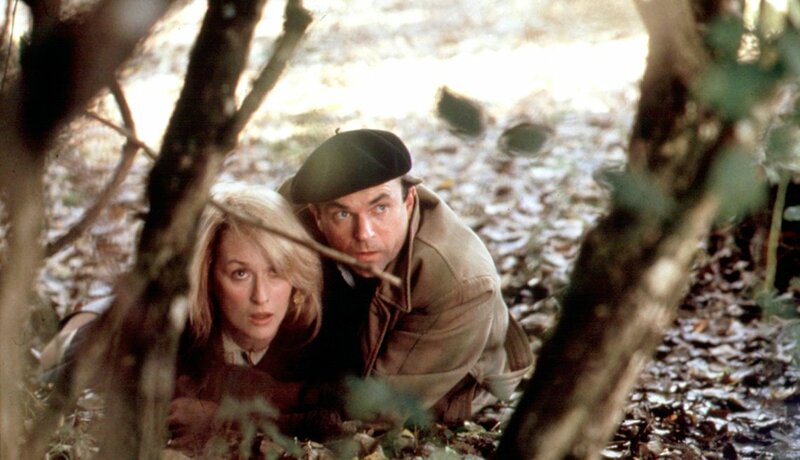 Nicholson and Streep later star in Ironweed (1987). Dennis Quaid plays the man who toys with Streep's emotions in this comedy written by Carrie Fisher from her own book of the same title. 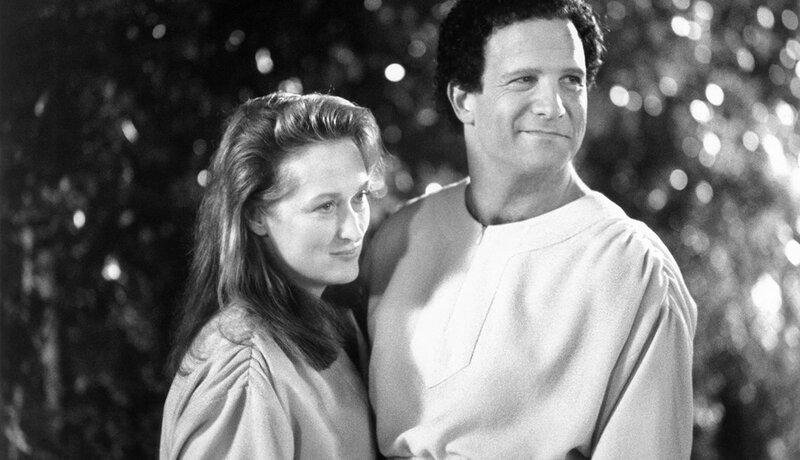 Albert Brooks and Streep experience the afterlife in Judgment City, where they must prove they'd lived a worthy existence. 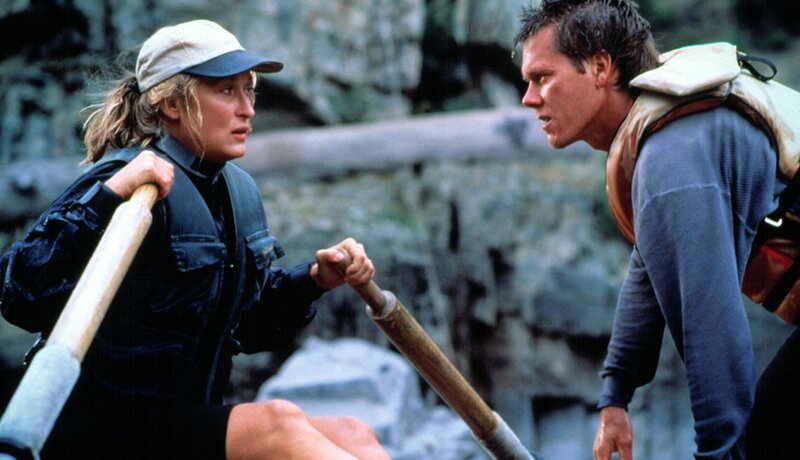 Kevin Bacon is a dangerous bad guy in this thriller that takes place on a whitewater rafting trip. 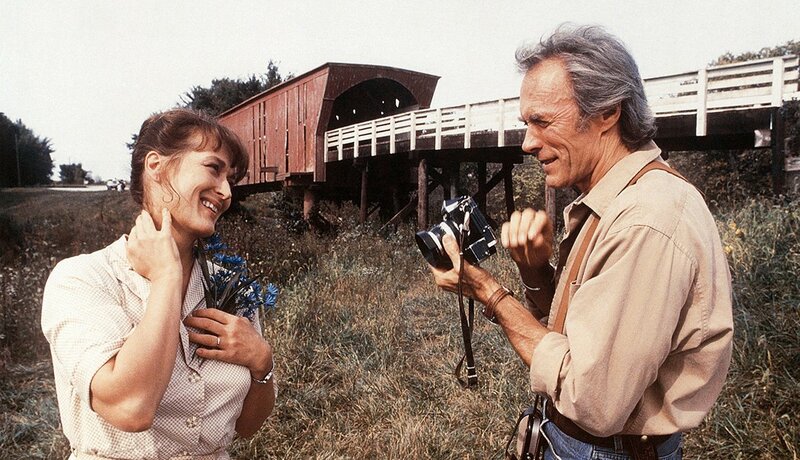 Clint Eastwood is the photographer who wanders into the life of Streep's Iowa housewife; their portrayal of middle-age passion that can never be fully realized evokes rivers of tears. 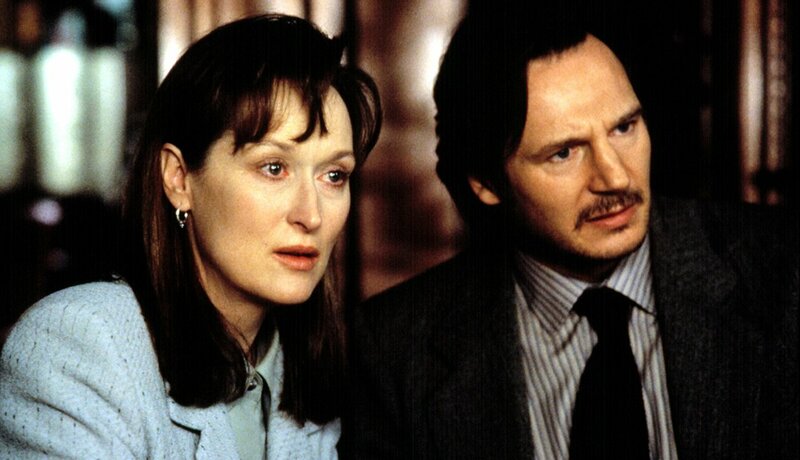 Liam Neeson is Streep's man here, though the story is about the effect on their family when their son is accused of murdering his girlfriend. William Hurt is her egocentric husband; Streep is a cancer patient whose illness changes the family. Nicolas Cage stars with Streep in this zany, odd story of a writer trying to adapt another's work as a screenplay. 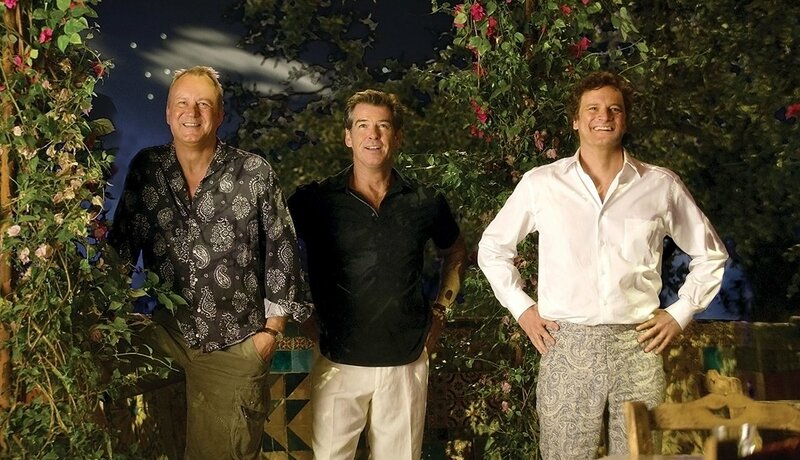 Stellan Skarsgård, Pierce Brosnan and Colin Firth star as the three potential fathers of Meryl's daughter — the men who were in her life 20 years before — all invited to the daughter's wedding. Singing ensues. 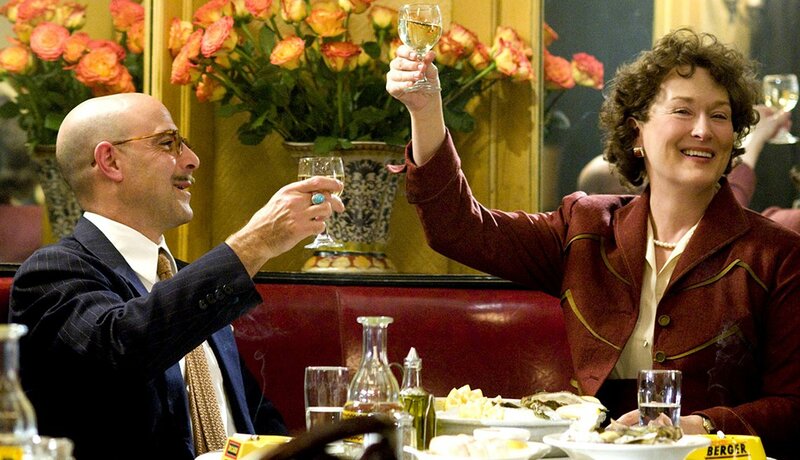 Stanley Tucci plays Julia Childs' husband, Paul, with pitch-perfect tone; together (Streep is Julia) they portray the loveliness of a long, committed marriage. In this holiday hit about the state of marriage, divorce and late middle-age romance, Streep has the attention of two comically gifted costars, Alec Baldwin and Steve Martin. 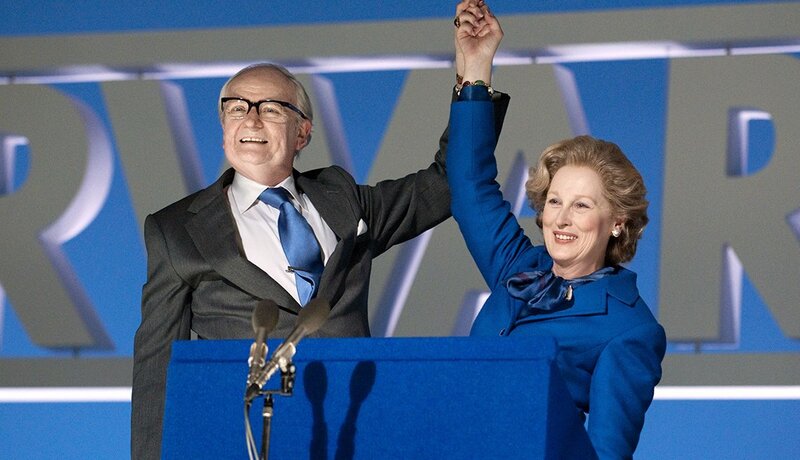 Jim Broadbent plays Denis Thatcher, husband to Streep's Margaret Thatcher, and brings out the less steely side of the British prime minister so well that Streep wins her third Oscar.